We are accepting applications for 2019-20. We review applications on a first-come, first-served basis for students ages 5 through 12. Our admissions timeline is as follows. You may complete the application online here, or complete and print this document (DOCX) and mail to: Redeemer Classical School, 202 W. Rudisill Blvd., Fort Wayne, IN 46807. If your child is currently enrolled in Redeemer and you are re-applying, complete the reapplication form here. Our financial aid application is here. Only families seeking need-based aid should fill it out, and send it in with their application. Visit an open house or schedule a visit to Redeemer Classical School to observe a classroom, tour the school, and ask questions. We host an open house every month, and you can see that schedule here. Families may also visit our weekly nature walks on Fridays at 1:30 p.m. That schedule is here: http://bit.ly/2CLy7bn. Applications received by this date will be considered in the first round of acceptance. Families applying for financial aid must also apply by this date. Priority is given in this order: Re-enrolling student, new student from current family, Redeemer Lutheran Church members, first-round applicants, Missouri Synod members, post-April 1 applicants. Within a week, applicants will receive an invitation to schedule a placement meeting, during which parents discuss any enrollment questions and prospective students take a simple evaluation. Applications are online here. First-round applicants will receive a letter or email by this date stating whether they have been accepted, waitlisted, or declined. This is also the date financial aid applicants will be informed of any available funds allotted for their family. Families will then meet with the headmaster and be issued a family handbook to review and sign, which includes information about school uniforms, policies, school supplies, and so forth. Families may continue to visit and apply to RCS. A placement meeting will be scheduled within two weeks of receiving an application. A letter or email of acceptance, waitlist, or declined admission will be sent within one week after the meeting. We will accept students on a rolling basis based on openings after the first round of admission. Once we receive your application and the nonrefundable $30 application fee, we will call you within one week to schedule an interview. All prospective students and their parents must attend. At it, families are welcome to ask questions and relay thoughts about their child’s needs. The headmaster will discuss Redeemer’s distinct atmosphere, expectations, and culture to ensure a mutual fit. We will administer a short (15- to 30-minute) placement test in math and reading to the prospective student(s), and talk families through our Parent Handbook. It contains information about where to purchase uniforms, classroom supply lists, the academic calendar, discipline policies, etc. 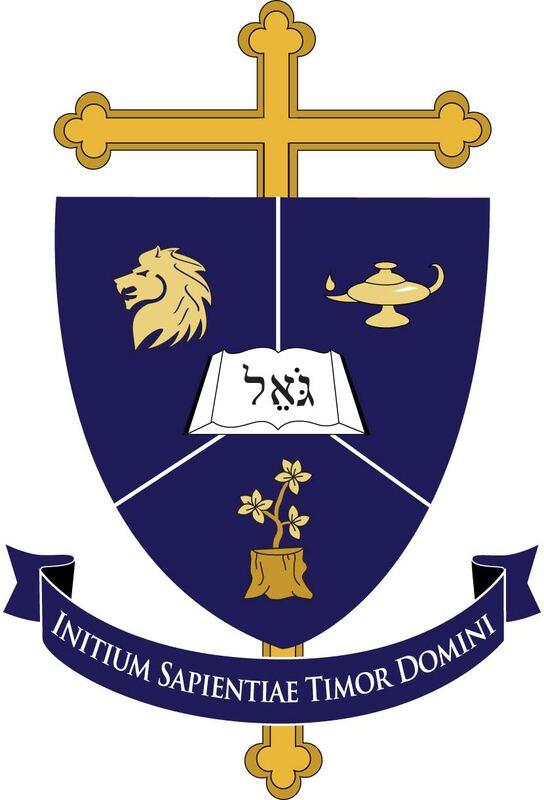 If accepted, the $30 application fee will be applied to the school year’s tuition, and parents required to sign consent forms, file immunization and birth records, and sign our school’s parent handbook, which includes faith commitments and general policies. We will then eagerly await our school year together, beginning with an all-school orientation picnic in August.